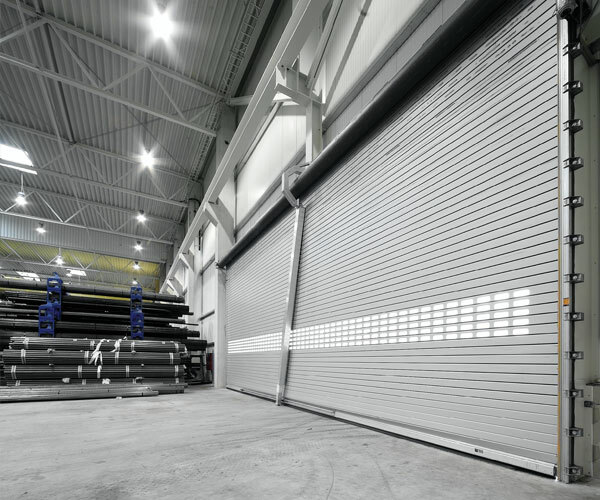 Strong and efficient, roller shutters are suitable for a wide range of applications: from small security shutters to large industrial uses. 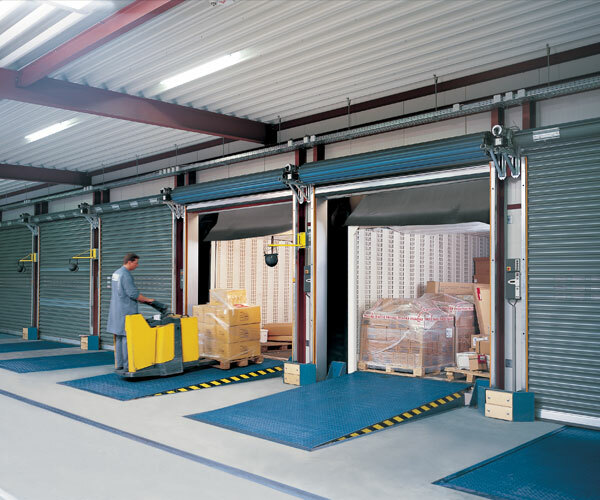 They combine robustness and long-term reliability with security. 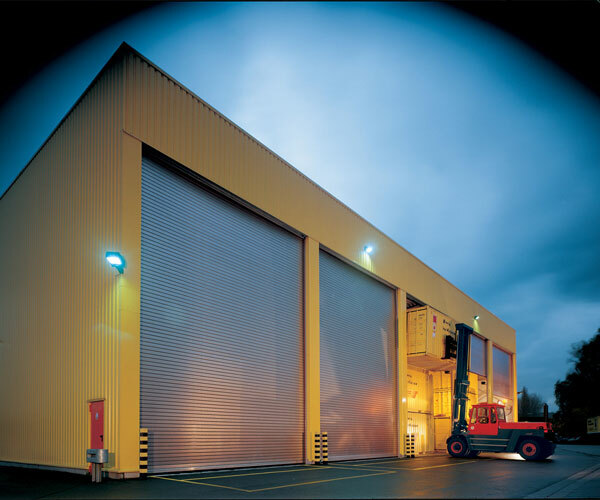 Fire resistant roller shutters can be manufactured to suit any size application up to 7000 mm x 7000 mm. All fire shutters are manufactured to ISO 9002 standards and can provide up to 4 hours fire resistance - certified by The Loss Prevention Certification Board. 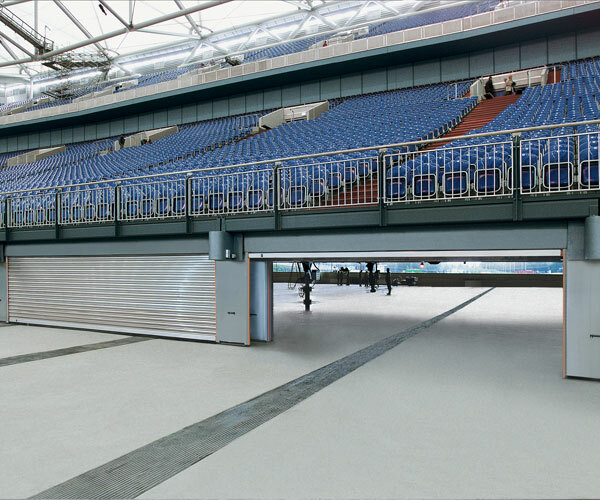 Variety of canopy covers, and fascias can be supplied to cover the coiled shutter and motor.